Stefan Depka, Technical Director, Volkswagen Group Rus, noted: “We are happy to announce an important event in the history of Volkswagen Group Rus. 400,000 manufactured engines is an excellent indicator, which demonstrates high potential of local production. It is a result of impressive job done by multiple specialists. We continuously expand our production facilities in Russia and we export the highest quality products meeting the most stringent standards to our clients worldwide”. 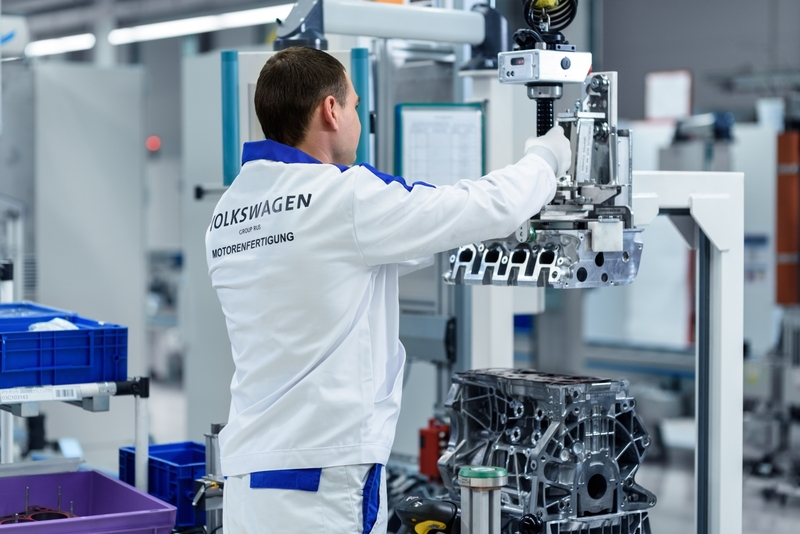 The record figure of 400,000 manufactured engines was achieved within the tight time limits, over 3.5 years from the time, when operations started at the engine plant of Volkswagen Group Rus in Kaluga. Earlier, it took two years to manufacture 200,000 engines. It became possible due to the growing demand in the Russian market and high efficiency of local assembly process. In 2018 only, 161,000 engines were manufactured at the production site, which represents a 56.3% growth as compared to 2017. Export operations also impact the load of production capacities: 44,000 engines manufactured in Kaluga were exported in 2018 to various production sites worldwide, including plants in Spain and Czech Republic. 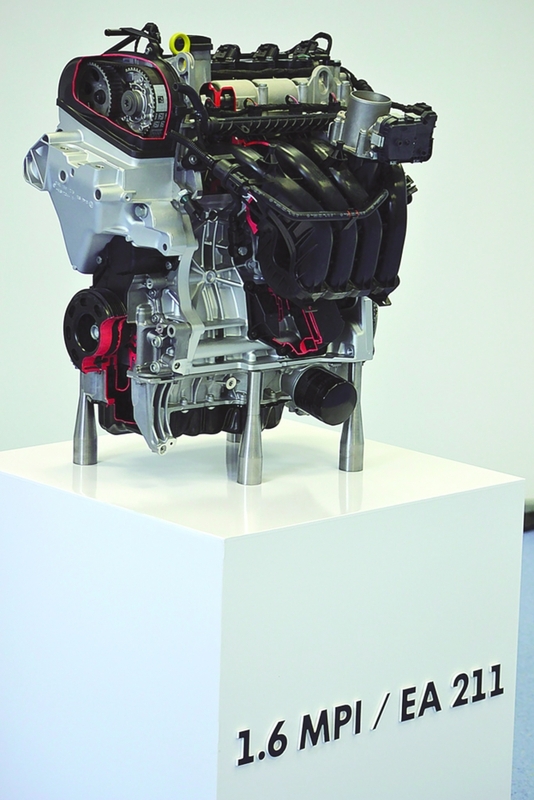 EA211 1.6 MPI gasoline engine represents the most modern VW technologies in engine-building, and it complies with all Volkswagen AG international standards. Kaluga production facility features comprehensive quality control of manufactured products; they undergo multiple inspections and tests. The engine fully complies with Euro-5 environmental standard, which is to ensure more thorough protection of the environment against harmful emission. The engine may be installed at cars based on MQB module platform. 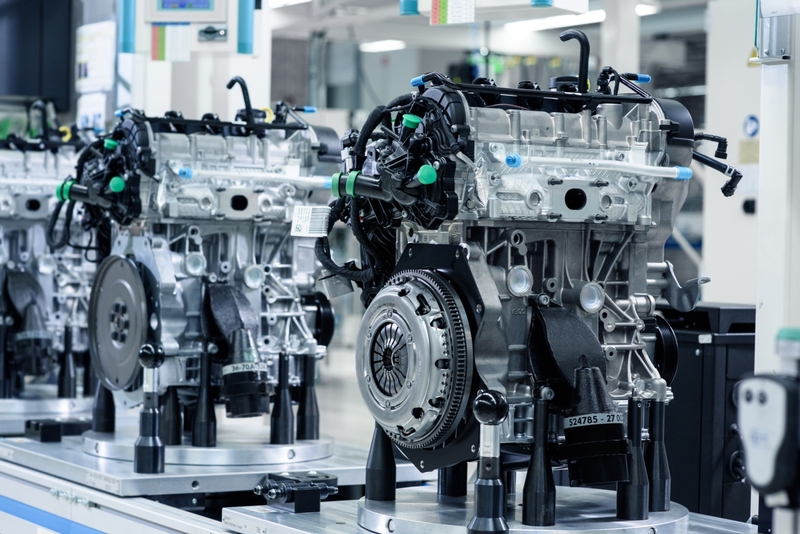 The engine is manufactured in two versions, 90 and 110 h.p., and it currently installed on 11 models produced by Volkswagen, including three models of Russian production, Volkswagen Polo, ŠKODA Rapid and ŠKODA Octavia. In 2019 Russian-made engines and their components are to be exported to the plants in Czech Republic, Poland, Spain, Mexico and South Africa.